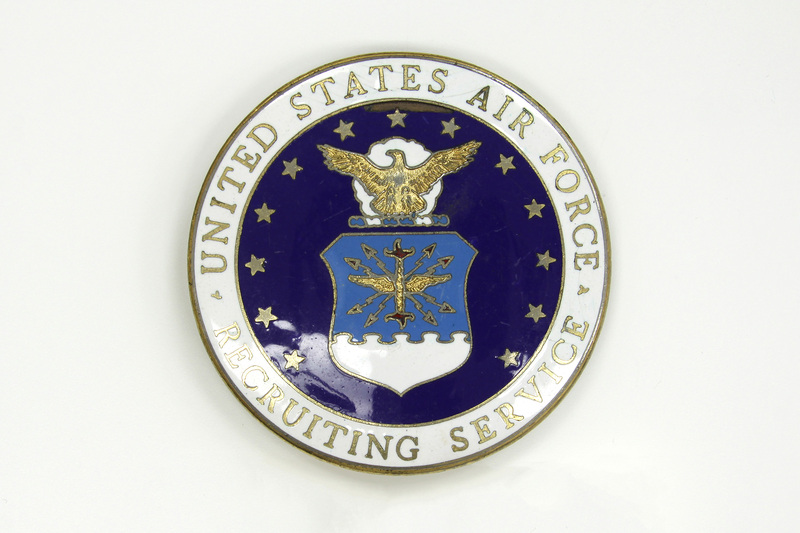 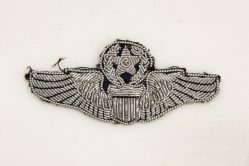 This is the basic U.S. Air Force recruiting badge worn before 1994. 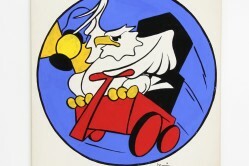 Made of enameled metal by E & H Simon, it’s 2 1/2 inches in diameter. 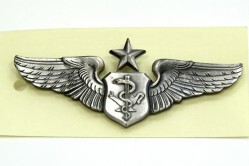 The badge features the Air Force Seal in the middle surrounded by 13 stars. 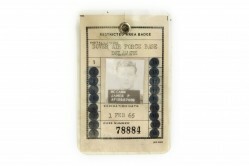 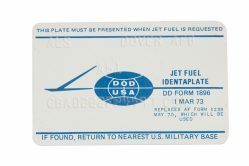 The badge belonged to Albert M. Smith, a recruiter at Dover AFB, Delaware, in 1970.